Year of the dog? 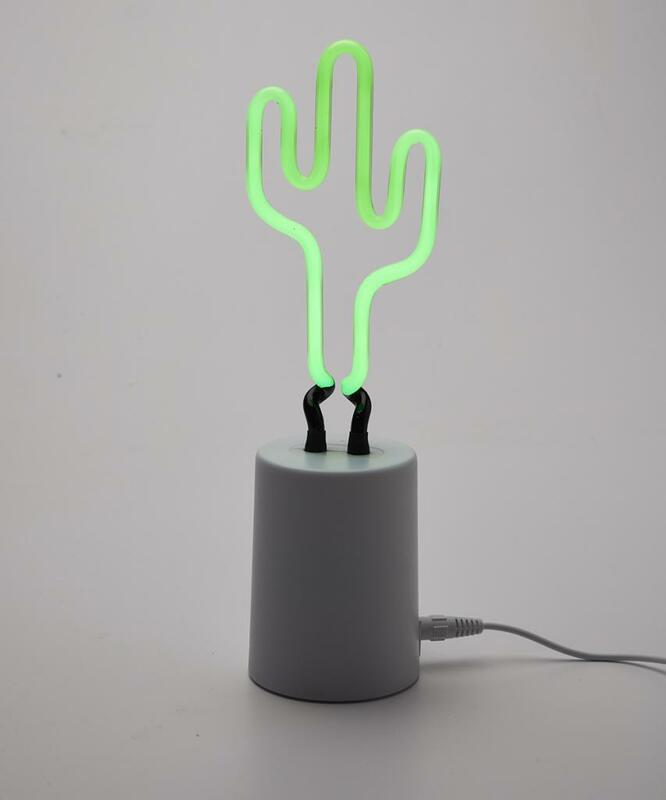 More like cactus. 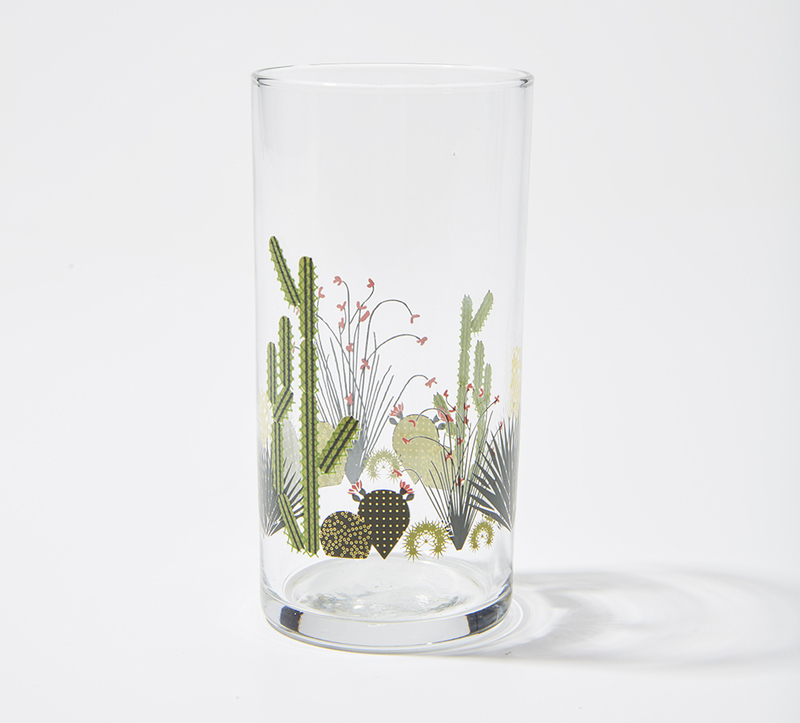 Here are some of our favorite cacti-themed treasures. 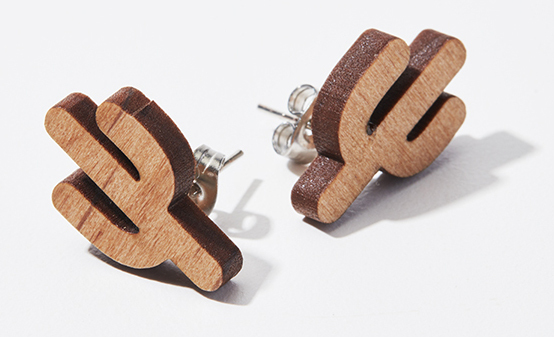 A little bling never hurt nobody. 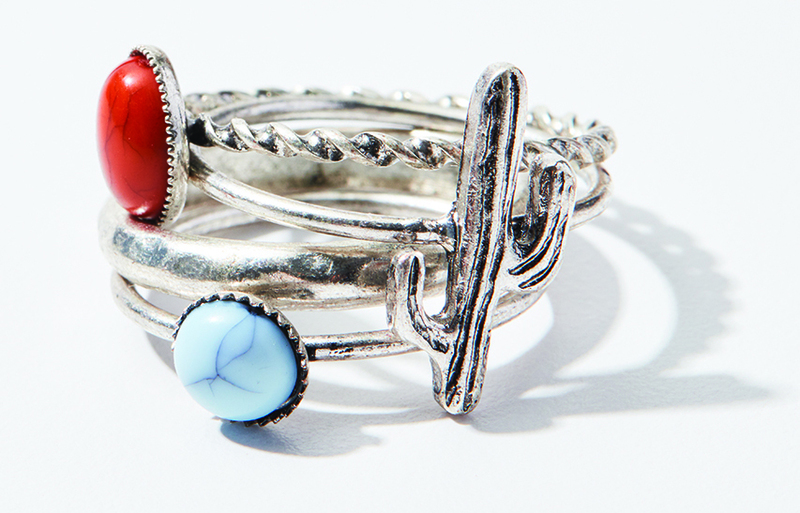 Rock this stackable four-piece set together or separately. 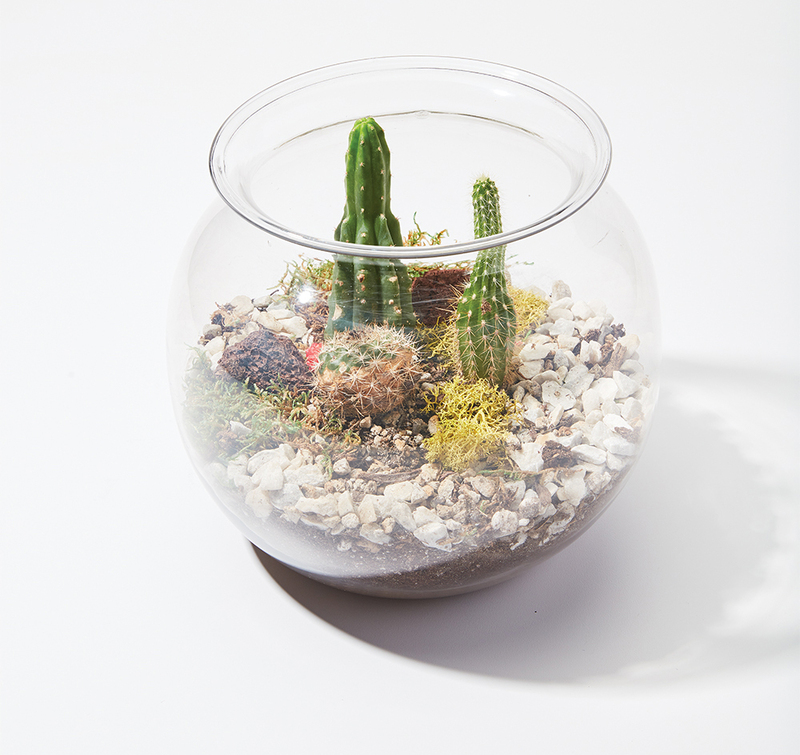 With a little water, sunlight, and TLC, this open terrarium will steal the show–and your heart. 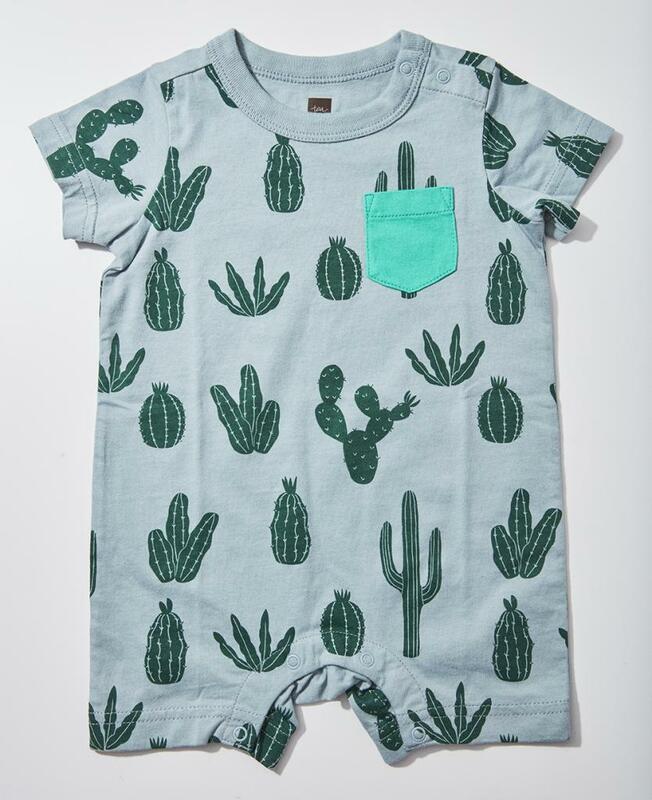 Balancing cuteness and comfort, this warm-weather cotton pocket romper is perfect for babes ages 0 to 3 months. Forget the silver platter. 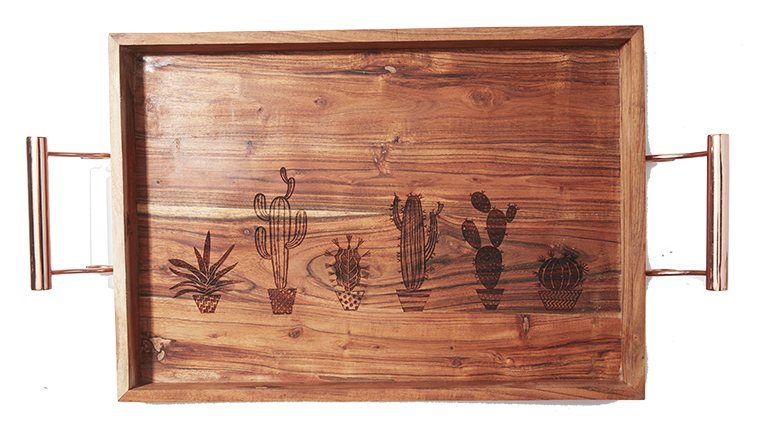 Woo your house guests with this wooden serving tray, guaranteed to make every coffee table look classy. 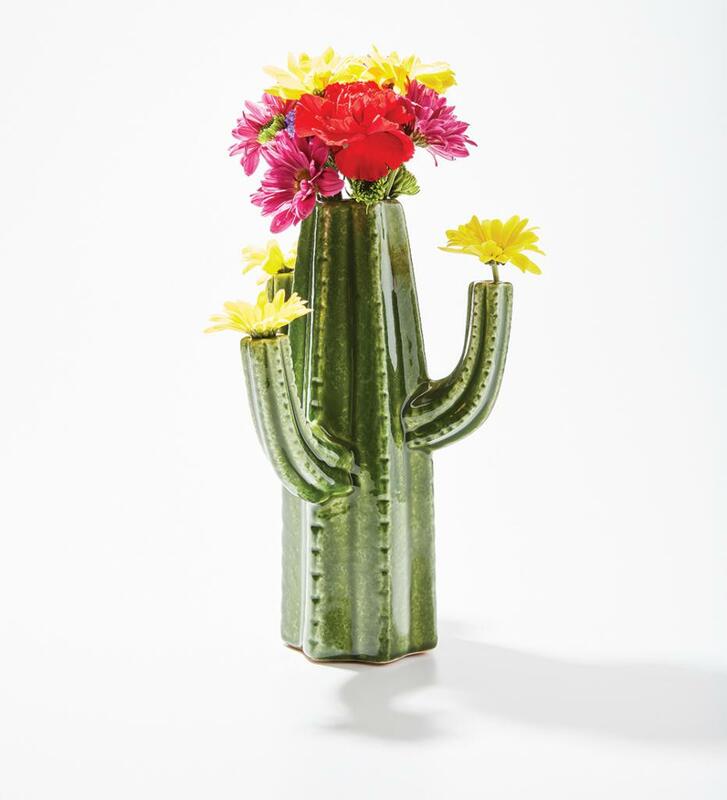 Fill it with fresh blooms or leave it empty; either way, this vase will shine on display.